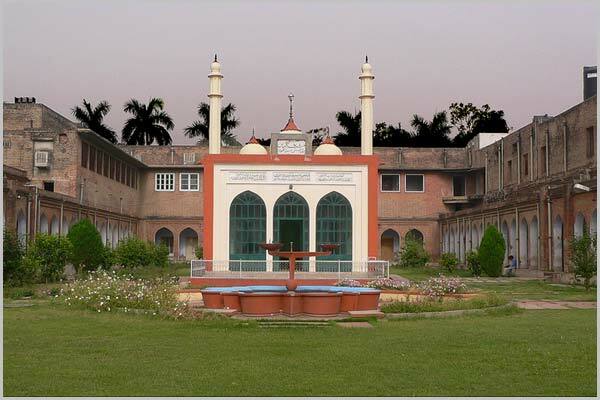 Zakir Hussain College of Engineering and Technology [ZHCET], Aligarh is a constituent of Aligarh Muslim University. 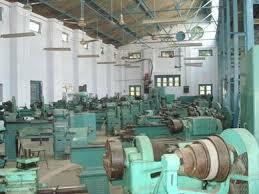 It was established in the year 1935 and is one of the finest Engineering colleges in India. 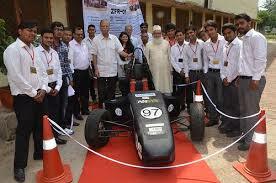 The college is recognized by the All India Council for Technical Education [AICTE]. It has received accreditation from the National Board of Accreditation [NBA]. The Zakir Hussain College of Engineering and Technology infrastructure has a campus area of 113 acres and provides state of art facilities like central library, laboratories, research centers, workshops, hostel facility, sports facility, medical facility and more. 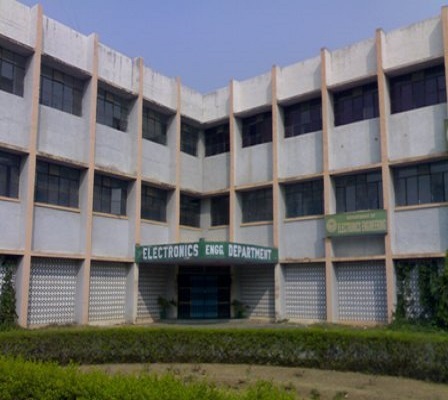 The college provides quality education in various undergraduate, postgraduate and Ph.D. programmes in various fields of Engineering and Sciences. 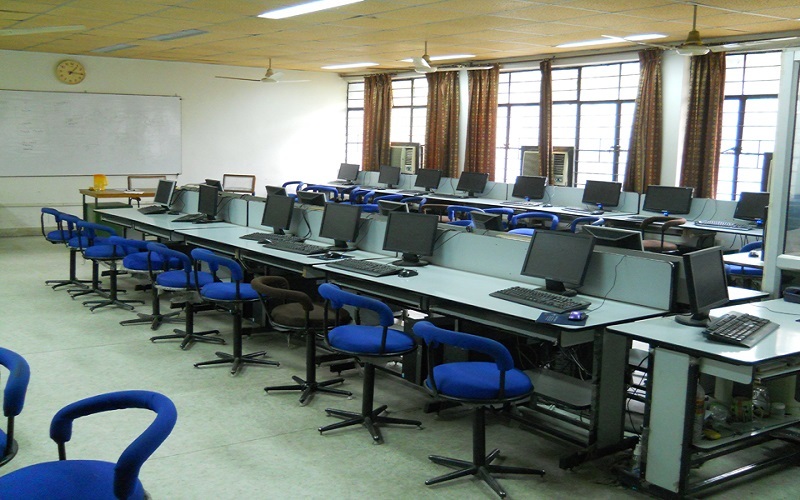 It has modernly equipped classes and labs for better learning opportunities. The Zakir Hussain College has a dedicated training and Placement Cell, which provides training, internship, and placements for the students in some of the good companies and industries and offer a good salary package for the students. 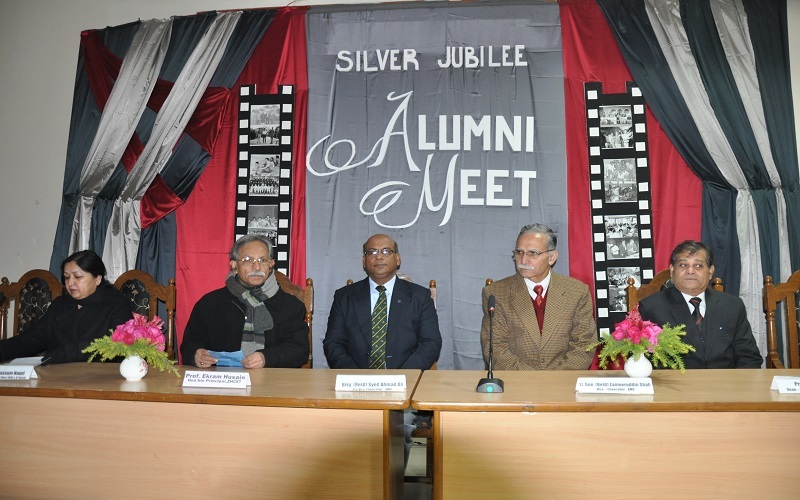 The college apart from quality education also encourages and supports students with various activities like cultural, social, extracurricular and sports activities and events. 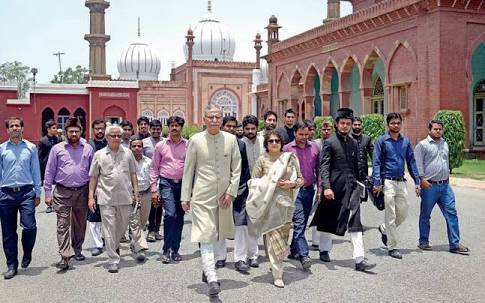 Zakir Husain College of Engineering & Technology, Aligarh Muslim University, Aligarh Uttar Pradesh, INDIA - 202002. The Zakir Hussain College of Engineering and Technology rank 21st among 'India's Best Engineering College 2015' by India Today. The Outlook India has ranked the college 35th rank in the 'Top Engineering Colleges 2015'. The Zakir Hussain College of Engineering and Technology Placements are provided for all the courses by Training and Placement Cell [T&P Cell]. The placement cell provides training in necessary skills, organizes workshops and seminars by industry experts, provides internship for the students in companies and industries. The T&P cell has all the modern facilities for recruiters and students to conduct hassle free recruitment process. 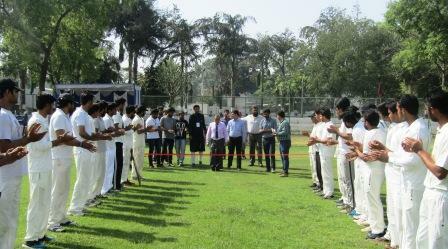 The placement cell provides placements in both government and private organizations and industries. 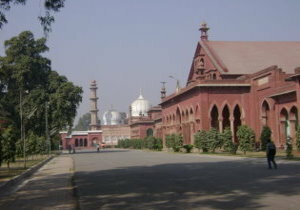 Many companies and industries visit the college every year and offer placement for the students with a good salary package. 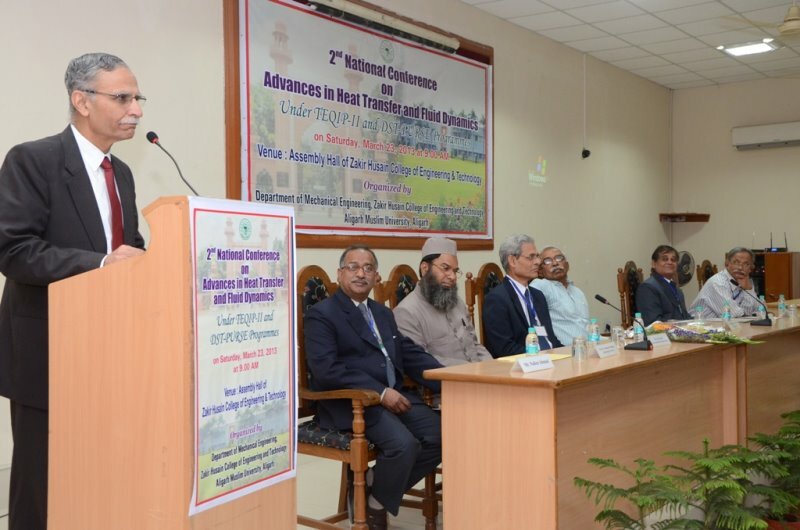 The Zakir Hussain College of Engineering and Technology offers scholarships for the students under various government scholarship schemes. The college offers minority scholarships for students who belong to the minority religion. 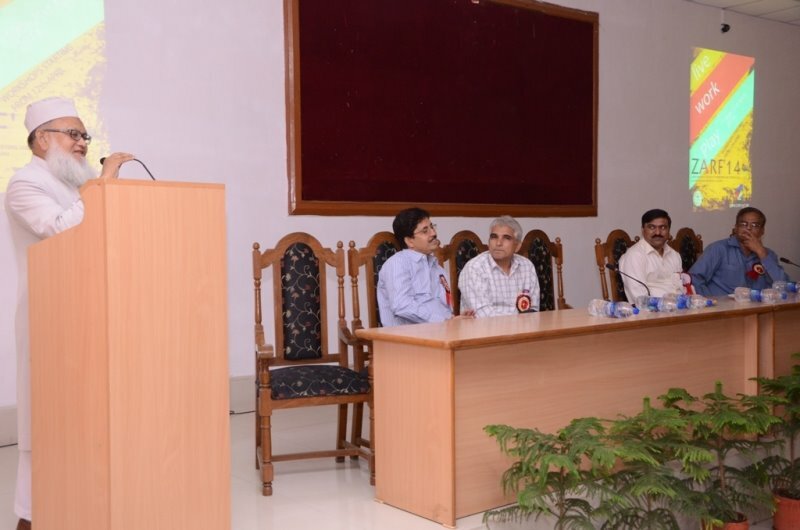 The scholarships are offered for the students who belong to SC/ ST/ OBC and other categories. 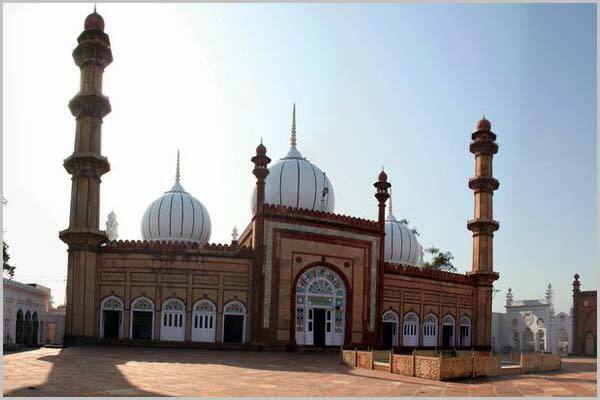 The college is affiliated to Aligarh Muslim University - [AMU], Aligarh and accredited by AICTE NBA. The Applicant must have passed 10+2 or any other equivalent exam from a recognized board. The Applicant must have opted for Science in 10+2. The students must have passed 10+2 or any other equivalent exam from a recognized board. The students must have appeared for NATA or any equivalent entrance test with a valid score. The Applicant must have a graduate degree from a recognized University. The Applicant must have secured a minimum of 60% marks in their 10+2 or any other equivalent from the recognized university. The Applicant must have a valid GATE score. The candidates must have a Master's degree in relevant field of study from a recognized university. 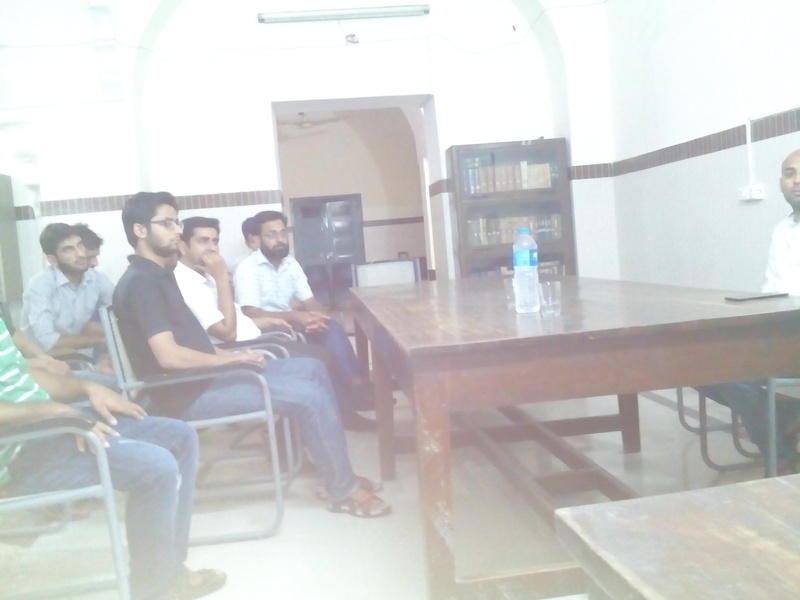 The College conducts an examination for admission for all the subjects. 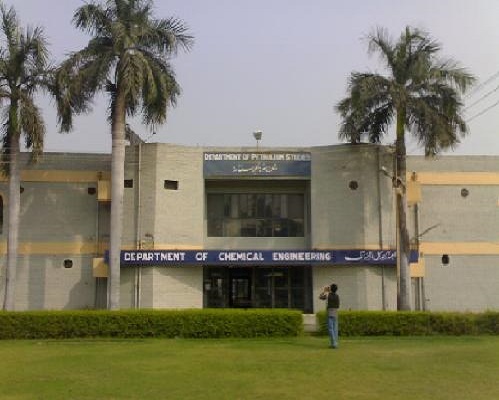 The Zakir Hussain College of Engineering and Technology Admission for all the courses is conducted on the basis of the merit and marks scored in the qualifying examinations. All the Semester is run according to the pre-scheduled timetable. Generally, the class timings are between 8:00 Am to 1:00 pm. then break for 1 hour. Lab timings are 2:00 pm to 4:00 pm The Course Structure for Btech course is above average (not best) but need to be improved. Teaching methods are good and interactive ways are used but still, it needs to be improved. 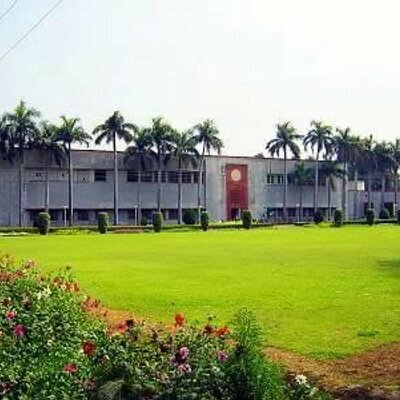 Overall this is the best College in this fees structure and facilities. 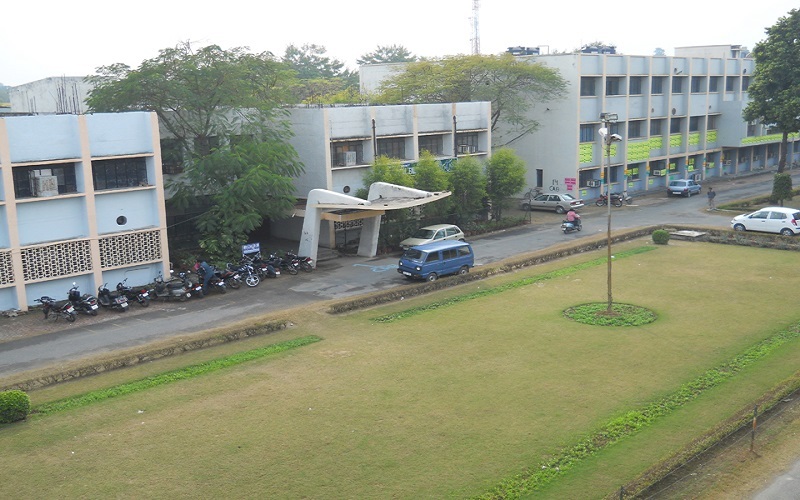 The Zakir Hussain College of Engineering and Technology is a residential college. The Zakir Hussain college has 3 halls of residence, two halls are dedicated for boys students and one hall is dedicated to girls students. 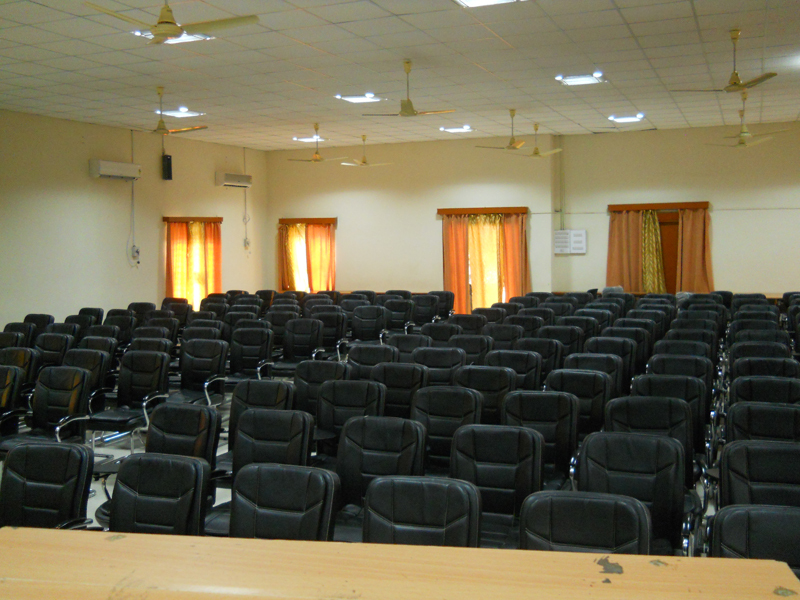 The 2 Boys hostel have the intake capacity of 654 and 401 resident students. 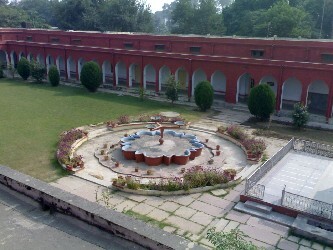 The girl's hostel has the capacity of 130 resident students. 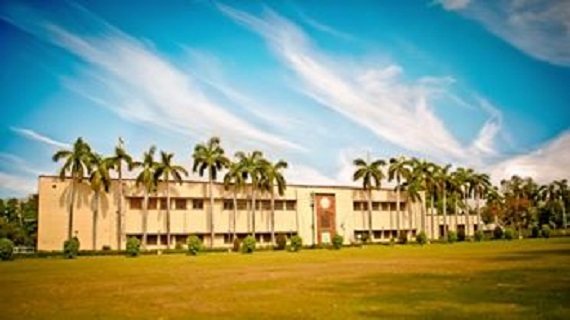 The College is installed with high-speed Wi-Fi all over the campus and hostel. The hostel rooms are equipped with modern facilities. 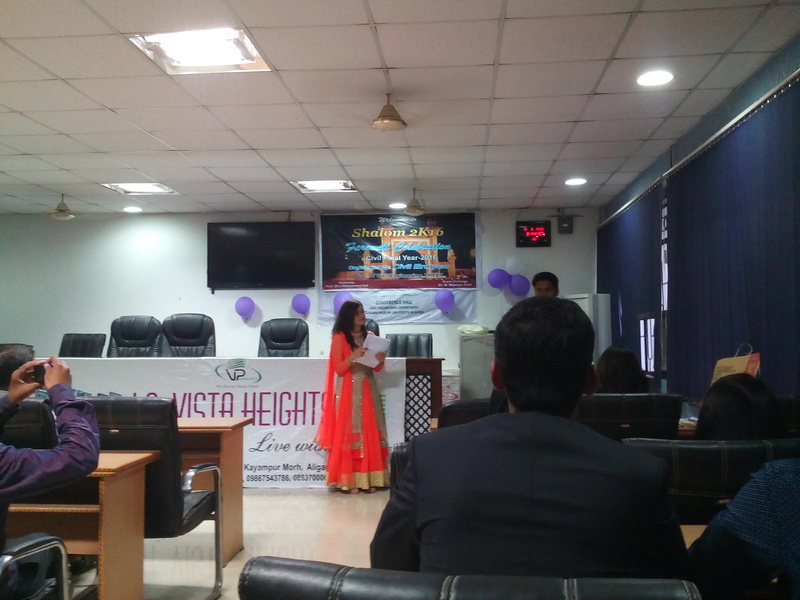 The college hostel has a recreational room for various indoor and outdoor facilities. The hostel has a 24/ 7 medical facility available for the students in case of medical attention and emergency.